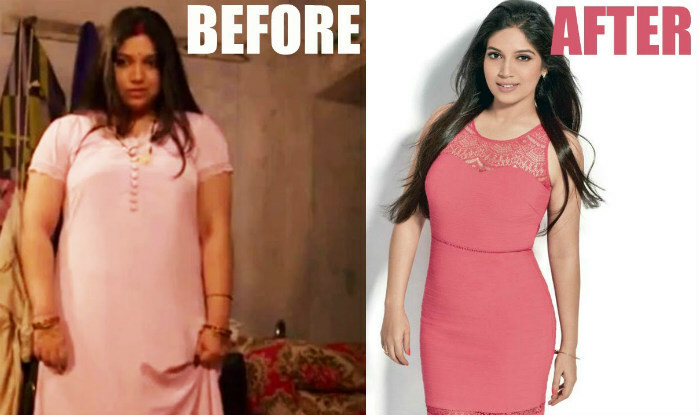 Bhumi Padnekar lost 21 kilos in 4 months and the chubby woman has made incredible debut in the movie ‘Dum Laga ke Haisha’. The young woman chose the challenging role in this movie where she was required to put on 30 kgs for the character. 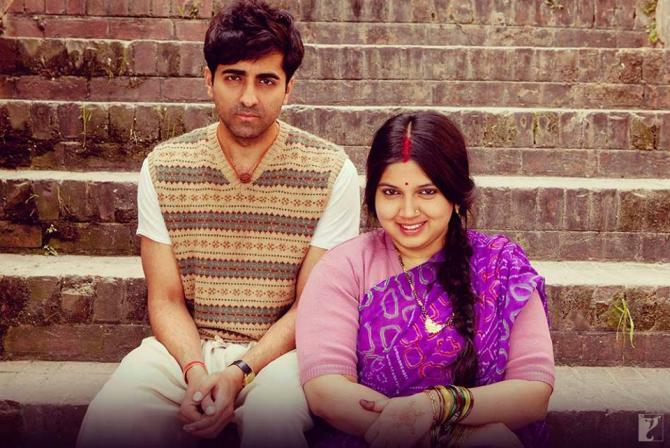 She took the role of sari worn over-weight homemaker tries to impress her husband. The 25-year old said she felt pampered as she always fed to prepare her for the weight. She unplugged from her regular diet, exercise, and workouts for the sake of the movie. The hidden foodie inside her woke up to the calls of Butter chicken, wolfing double cheese pizzas and chocolates. 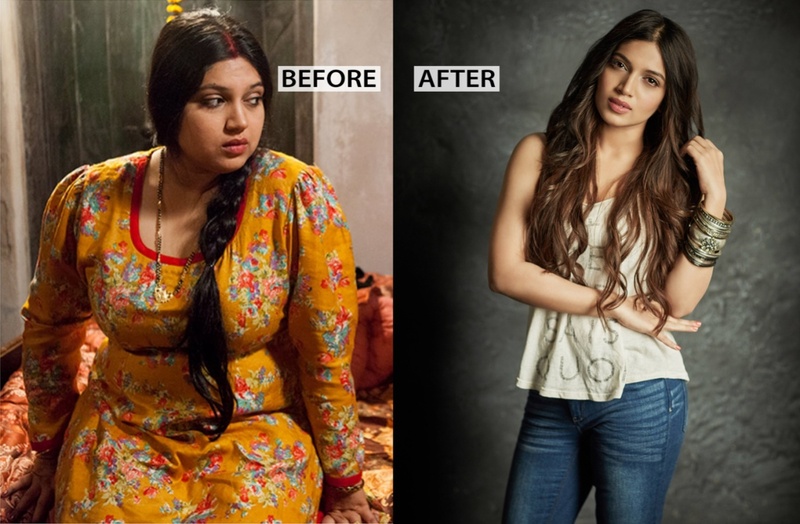 Now we will have a detailed view of Bhumi Pednekar weight loss diet. 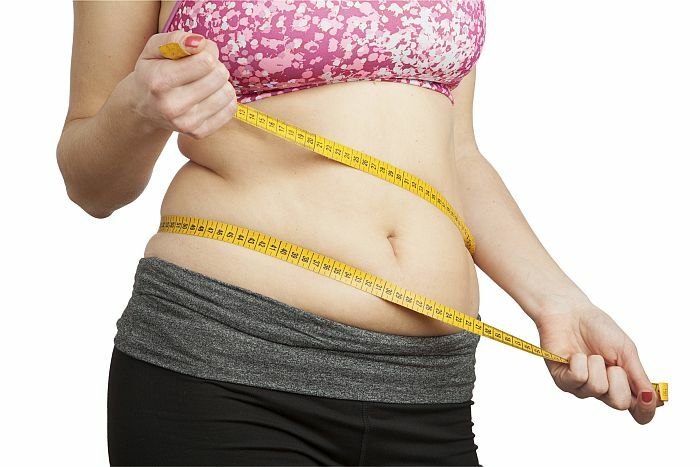 She opted to lose her weight in a very natural way, which is very much required for healthy living. She was 89 kilos and immediately after the film release, she went to 57 kilos by 2017. While her acting won a lot of applauding accolades, her natural weight loss drew more attention among the young women. 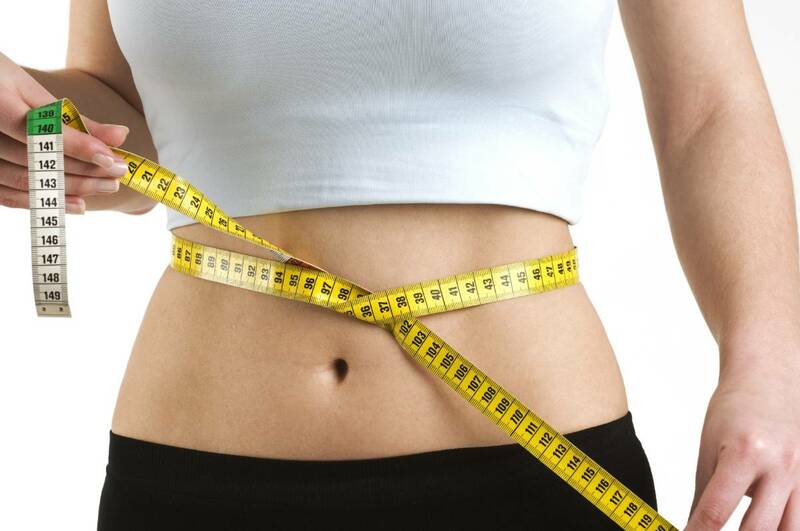 Too many young women approached the actress to understand her weight loss secret. The young woman is ready to reveal the secrets and help others to get a good healthy physique. She even promised on Twitter to share her weight loss secrets every Wednesday. Bhumi Pednekar workout has made her drop all the extra fat and she looks sensational in her new avatar. The foodie girl even shared how she used to enjoy the outside food, ghee rotis and she managed to put on 15 kilos in 6 months. The actress was consuming 4000 calories a day to put on weight. However, even with her diet plan, she confesses that she has never starved or deprived of eating her favorite food. Nevertheless, she had a fat free version of those foods. 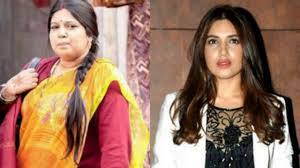 Bhumi Pednekar loses weight by having a healthy breakfast and lunch. 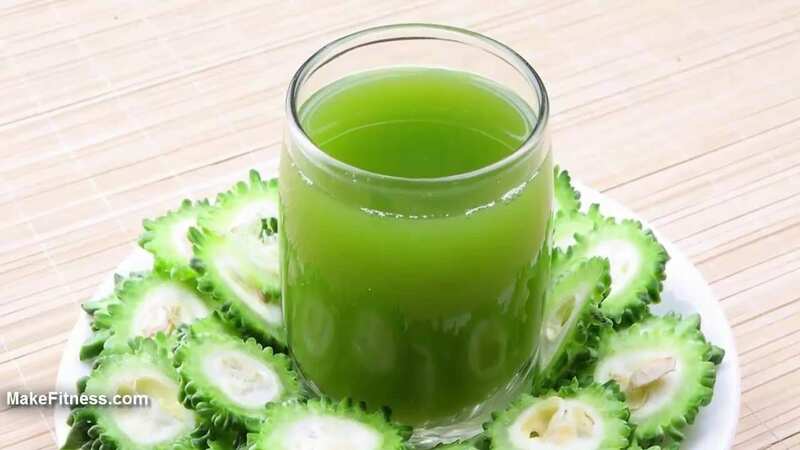 She likes to choose her breakfast only with the natural food such as fresh fruit juices, upma, or poha, muesli with skimmed milk and seeds, warm water/detox water, boiled egg whites, wheat bread with omelet or papaya pieces. She includes raw honey for many of her food appetites such as lemon juices, oats, and milk and even she used it as a solid dressing. Her lunch varieties usually consisted of two rotis, dahi/chaas, sabzi, and dal. She likes to include other healthy options such as a sandwich, grilled chicken, hummus, nutri-nuggets. The vegetables are usually tossed in olive oil, homemade curd and buttermilk are included in her diet. Her evening snack includes half papaya or an apple, green tea and almonds or big bowl of salad. Bhumi is very obsessed with synthetic sugar and she used stevia which is a traditional sweeter of humankind. 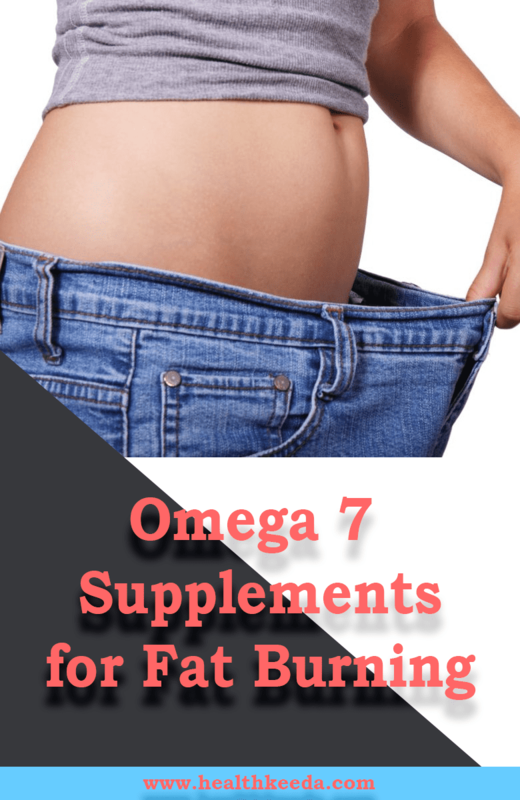 It has no calories or carbs and known to carry anti-inflammatory properties. She included her favorite date’s syrup also in her food. 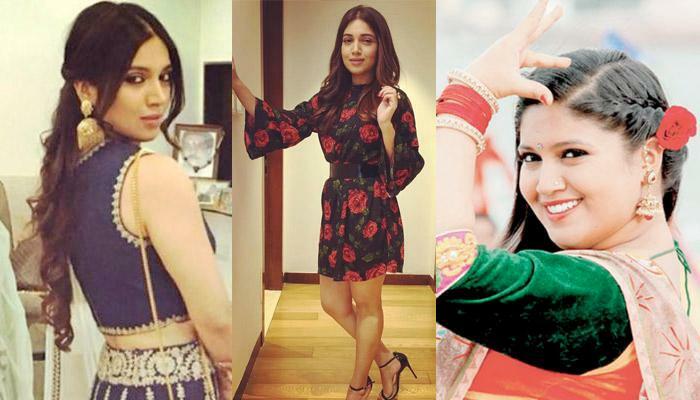 Bhumi Pednekar loses weight with her fitness hacks, nutrition food, spot jumps, dances, and the well-balanced food. Young people who want to get fit can follow this stress less diet plan.